We had to take February off for Rural Reads this year, which allowed us plenty of time to stew on our latest book: The Last Runaway. Its author, Tracy Chevalier, is probably better known for her other historical novel Girl with a Pearl Earring, since adapted into a movie. 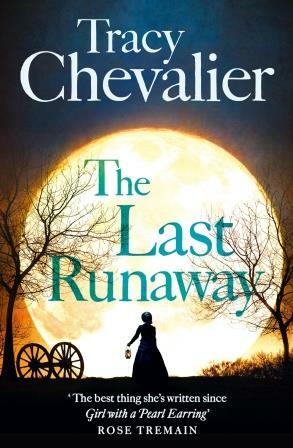 Set in the 1850s, The Last Runaway is told from the perspective of young Quaker woman called Honor Bright, who sails with her sister for a new life in Ohio. Billed as a historical novel, the domestic detail and life on a Quaker farm certainly shine through, but we felt the book could have dwelt more on establishing a sense of place, as well as being more adventurous in exploring the issue of slavery at a pivotal point in American history. After travelling to the United States, it turns out that life in Ohio is far less rosy and significantly less stable than life in the sleepy coastal town Honor and her sister hark from. America is presented as brash, practical and selfish. This is in comparison to the close-knit Quaker communities of England, comfortable with their bedrock of history, tradition and mild climate. After a tragic turn of events, Honor finds herself having to rely on the kindness of strangers in this strange new land. Already homesick, Honor spends most of the novel in culture shock. She despises both the heat and the snow, the mud, the dust, the architecture and the people of Ohio. The characters are also stereotypically American: strong-willed, independent and outspoken, they strike a sharp contrast to our demure protagonist, whose highest virtue is silence. 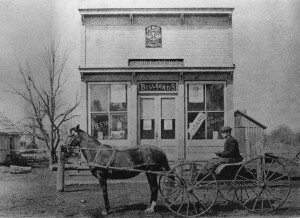 Eventually, however, she finds her niche in society, first working for a fiery old haberdasher with a slave-catcher for a brother and then, after a tumble in the hay, settling down with a husband on his family’s farm. Slavery, however, is the only thing which Honor cannot bring herself to normalise, and so she joins the Underground Railroad. The Ohioan Quakers, although opposed to slavery in principle, take a passive resistance to it because of threatened prosecution and violence. Honor, who risks relations with her new family, the law and much else besides, nevertheless helps the slaves that pass through her land. 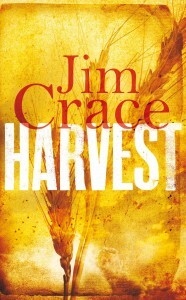 Although slavery is an underlying theme of the book, we felt it is not explored to any great depth. Slaves are often unseen, taking food left out in the night or hiding in the haberdasher’s shed, and only one or two runaway slaves have a voice in the book. Instead, the overwhelming focus is Honor’s reaction to slavery and how it clashes with her moral framework. Indeed, the group generally agreed that this is a book more about Quakers than it is about slavery. For instance, Chevalier is obviously comfortable and knowledgeable discussing practices such as quilting, sewing, farming, and the meditative nature of Quaker gatherings than about the lived experience of slaves. Personally, I feel that Chevalier struggled to hang an exciting narrative on the monotony of a Quaker woman’s life in 1850s Ohio. She is best when contrasting this monotony with Honor’s intense, internal monologues exploring love, fear and the ethical tug-of-war between her own morals and that of her community and religion. 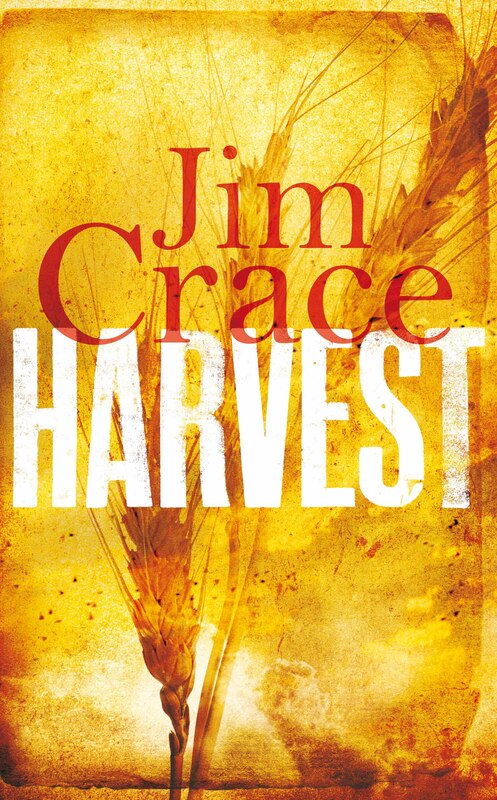 Next month’s book is Jim Crace’s Harvest, nominated for the Man Booker Prize 2013. We are meeting at 17:30 in the Museum on April 24th.